Cynthia Harrison’s idea to make a documentary evolved purely by chance. When driving along Highway 101 through Novato, the Strawberry resident’s interest was piqued by the impressive modernist architecture of the Buck Institute for Research on Aging. Curious, she contacted the institute and arranged a tour. She was astounded by what the scientists told her. 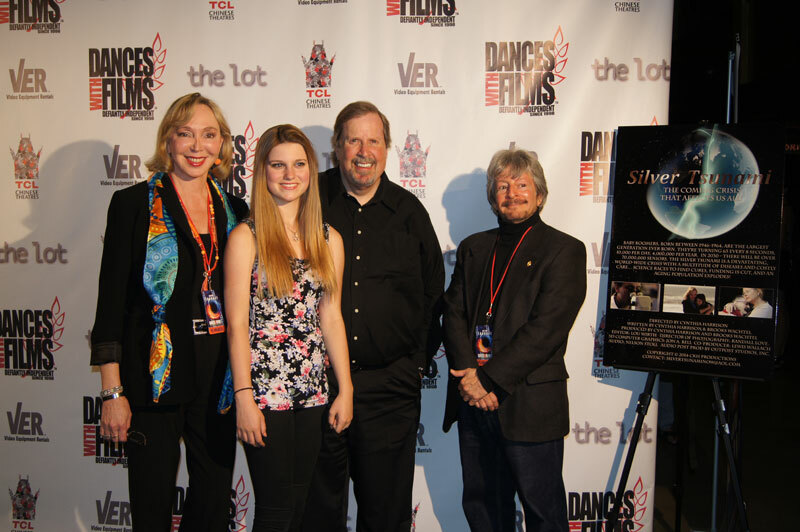 Her 23-minute short, “Silver Tsunami,” is one of three movies by local filmmakers at this year’s Tiburon International Film Festival April 10-17 and explores the imminent global aging crisis. In 2011, the first baby boomers — born between 1946 and 1964 — turned 65 years old. And every eight seconds since then, another person turns 65. That’s 10,000 people a day, 4 million people a year. By 2030, there will be 75 million seniors in the U.S., more than 20 percent of the country’s population. But while people are living longer, they are contracting debilitating chronic diseases like Parkinson’s and early-onset Alzheimer’s younger, which is burdening the health-care system and the economy. Scientists at the Buck Institute are researching ways to prevent or stall these currently untreatable chronic conditions to extend the healthy years of life. Unfortunately, recent government cuts in research funding have left many scientists wondering how long they’ll be able to continue with their work. “We need to be aware that this is a crisis that will be impacting us slowly and, in the next 15 years, we will really feel the brunt of it,” Harrison says. This crisis isn’t restricted to the U.S. According to the Pew Research Center, more than 34 percent of the populations of Japan, South Korea and Spain will be over 65 by 2050. “The financial cost of chronic diseases is the No. 1 reason people lose their homes,” Harrison says. The costs are staggering. Many medications aren’t covered by insurance, and nursing homes can cost up to $10,000 a month. 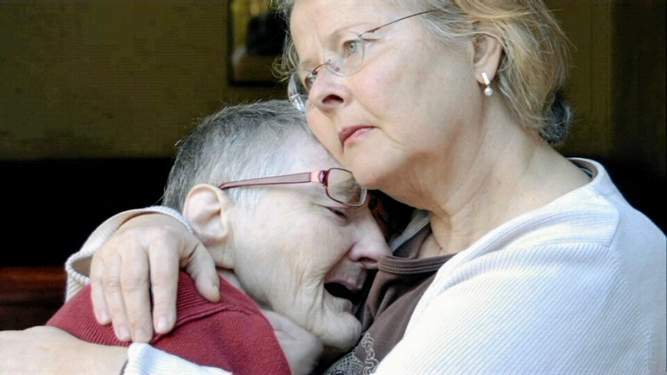 Caregivers are typically family members who give up their lives and money to care for ill relatives. Through interviews with scientists, research provided by the Buck Institute and findings from specialists around the world, Harrison’s film captures the enormity of this crisis. A Mill Valley-based TV producer and writer has created a documentary highlighting the rapid aging of the world’s population and the likelihood that societies will be devastated by the task of caring for this burgeoning population unless scientists can find effective treatments for age-related diseases. 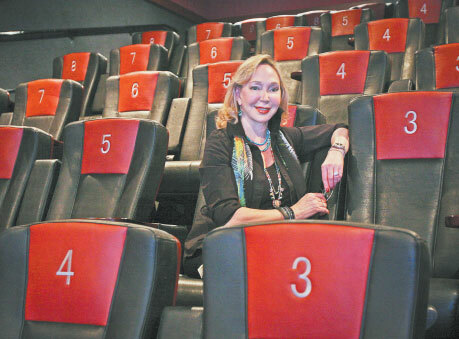 Cynthia Harrison, a former actor who has written and produced television documentaries for the History Channel, said she was looking for a new project she could feel passionate about when a stunning complex of buildings in the foothills of Mount Burdell in Novato caught her eye. “I heard it was the Buck Institute for Research on Aging so I thought maybe it’s beauty treatments, maybe I can get a sample,” Harrison said. Harrison contacted the institute and was introduced to some of the scientists there. The 23-minute film, titled “Silver Tsunami,” draws a comparison between the huge number of people about to enter old age worldwide and a giant tidal wave about to crash on shore. It uses stock footage of monster waves and raging seas to heighten the drama between interviews with Buck Institute scientists. Perhaps most frightening, however, are the statistics cited in the documentary. The baby boomers, the largest generation ever born, is now entering old age ­– one member of the baby boom generation turns 65 every eight seconds — 10,000 per day, or 4 million per year. By 2030, there will be 70 million seniors in the United State alone. Soon for the first time in history there will be more people over the age of 65 than under the age of 5. Since a whole host of diseases, such as cancer, Parkinson’s and Alzheimer’s are associated with aging, the cost of caring for these seniors will be enormous. The incidence of Alzheimer’s disease over the age of 85 could be as high as 50 percent. In 2013, there were 30 million Alzheimer’s cases globally. By 2050, it is predicted there will be 160 million Alzheimer’s cases. It is estimated that by 2050 the cost of caring for Alzheimer’s patients in the U.S. alone will amount to $1 trillion per year. Harrison uses two Marin County families to illustrate the toll that caring for aging loved ones can take. Brenda Derin of San Rafael talks about quitting her job to help care for her 85-year-old mother, who was first diagnosed with Alzheimer’s 20 years ago. Derin recalls the pain she felt when she realized that her mother no longer remembered the date of her daughter’s birth. Also featured in the film is Larry Sholin of San Rafael, who struggled to help care for his aging parents while dealing with his own Parkinson’s diagnosis in 2000 at the age of 44. Sholin’s mother died in 2006 from Alzheimer’s complications while his father lived another four years despite multiple medical problems. Caring for his father was a challenge since Sholin can’t take his Parkinson’s medication at night. “Sometimes I would have to literally crawl to the bathroom to get him water or change his urinal,” Sholin said. Harrison, however, does offer a ray of hope. Buck Institute scientists talk about new research indicating that age-related illnesses may have a common cause. Given adequate funding the scientists say these debilitating diseases may be ameliorated — allowing seniors to continue living independently. Gordon Lithgow, director of the Buck Institute’s Interdisciplinary Research on Geroscience and one of the scientists interviewed in the documentary, said the dilemma posed by the silver tsunami has been common knowledge for years. Lithgow said what is new is a growing consensus among scientists that humans can do something about it. Unfortunately, government funding for research is decreasing not increasing. “This current funding period is one of the worse funding periods in the history of the National Institutes of Health. It’s a dramatically difficult time to obtain research funding,” Buck Institute scientist Simon Melov says in the documentary. Lithgow said due to the lack of financial support brilliant young scientists can’t find positions in universities. “They’re leaving science,” Lithgow said. “Silver Tsunami” covers everything you need to know about the upcoming epidemic of aging. Using researchers, scientists, and statistics, this film provides accurate and mind boggling information that everyone needs to know. The costs will be astronomical, but not only will the upcoming problem hurt us financially, it will also devastate us emotionally. We have the tools to help combat this, yet we are sitting back, just waiting for that ‘wave’ to wash us away. “Silver Tsunami” is a wake up call for the world. This is the documentary film to see. Aging and its related diseases, financial and emotional costs, and the science behind it all is creatively told in this film. We can’t afford to ignore this issue and Cynthia Harrison and her film enlighten us about this issue. We can do something about this problem. Education and awareness are the first steps. Forget ghosts, goblins, and witches this Halloween season because Cynthia Harrison’s “Silver Tsunami” will definitely haunt you, but in a positive way. Harrison’s short documentary focuses on the aging population and how that will affect global economies. It’s something that can’t be ignored. “Silver Tsunami” offers eye-opening statistics: since January 2011, for instance, somebody is turning 65 every 8 seconds. A rapidly-aging population means a drain on Medicare and the number of available caregivers. Young people need to prepare for the needs of parents, grandparents, and ultimately themselves. 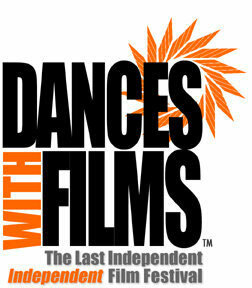 The documentary premiered at the “Dances With Films” festival in Hollywood and won an audience award at the Awareness Film Festival. Harrison said it took a visit to the Buck Institute for Research on Aging to put those numbers into perspective. The director points out that people can eat better, exercise, and take care of themselves. Preventative measures can prevent or hold off cancer, but diseases like Alzheimer’s and Parkinson’s may strike no matter how healthy someone is. “You look forward to a wonderfully long life, but you don’t know when you will get struck down with one of those diseases. And you are going to need help financially, emotionally. Who’s going to take care of you? How much is it going to cost? All those things,” Harrison said. Science costs money, though. Labs are shutting down as budgets are slashed and funding gets cut. Baby Boomers have always been an influential part of the population. Harrison hopes that they realize this crisis affects them, their children, and people who are dear to them. “It’s the last 10 to 15 years of life that these people come down with chronic diseases. If people are living to 95, let those last 15 to 20 years be healthy ones to where it’s not depleting our economy,” she explained. Exciting News! 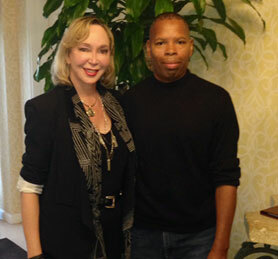 Director Cynthia Harrison is a guest on the top rated Bill Handel Talk Radio Show on September 15, 2014 at 8:00 am. 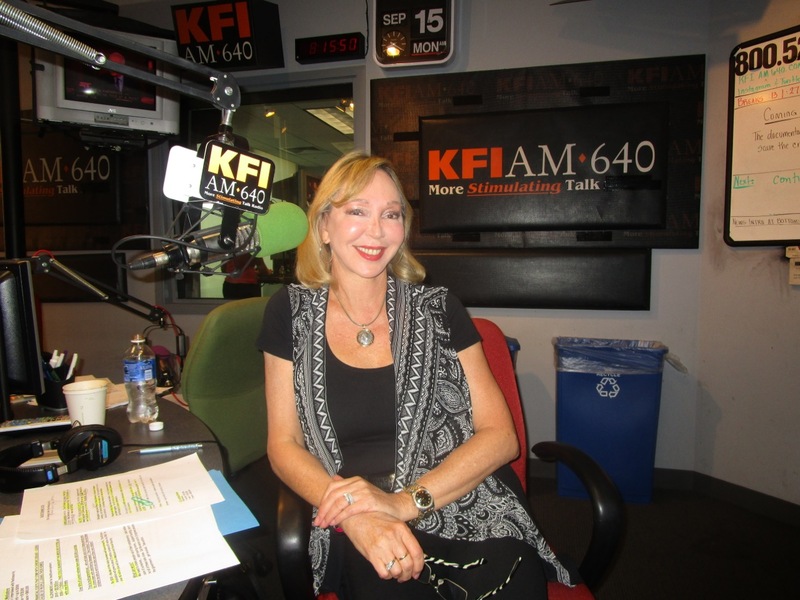 TUNE IN to KFI AM 640 in LA or iHeartRadio!! 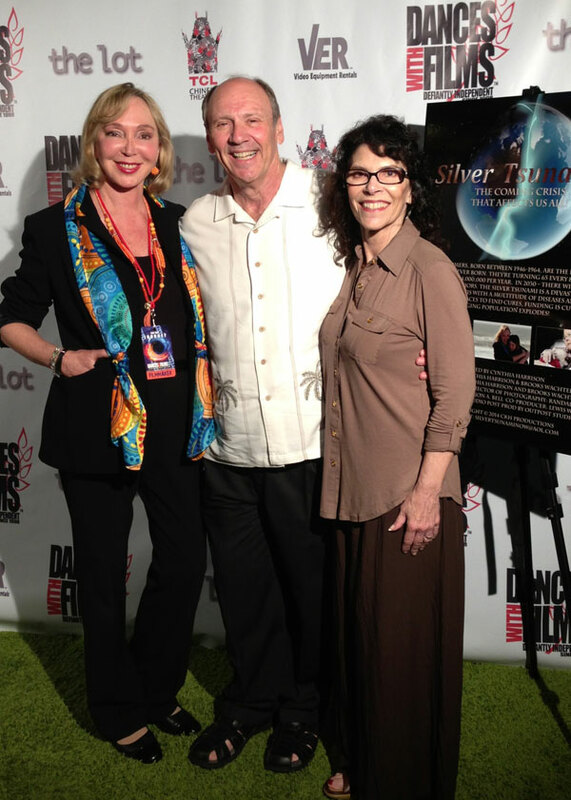 Check out Cynthia Harrison’s the director and creator of the documentary short SILVER TSUNAMI interview with Rick Overton.